W 21 cm | 8.3" D 19 cm | 7.5"H 172 cm | 67.7"
In ancient manuscripts, messages were written on vellum, a fine and translucent material. Featuring a top in glossy hammered aged brass and a base in Nero Marquina marble, every story you create in your home will be highlighted by the warmth of VELLUM Floor Light. Pair this brass floor lamp with an accent chair and relax with your latest read. Width 21 cm | 8,3"
Depth 18,5 cm | 7,3"
Height 171,5 cm | 67,5"
Structure: Hammered brushed aged brass. Polished inside. 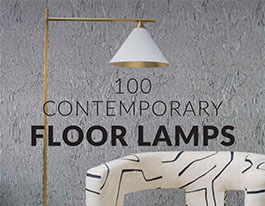 Learn lighting design and insider tips about the best ways to use contemporary floor lamps. 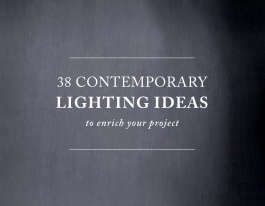 An original collection of lighting that brings to each ambience the right mood with a unique decorative touch.